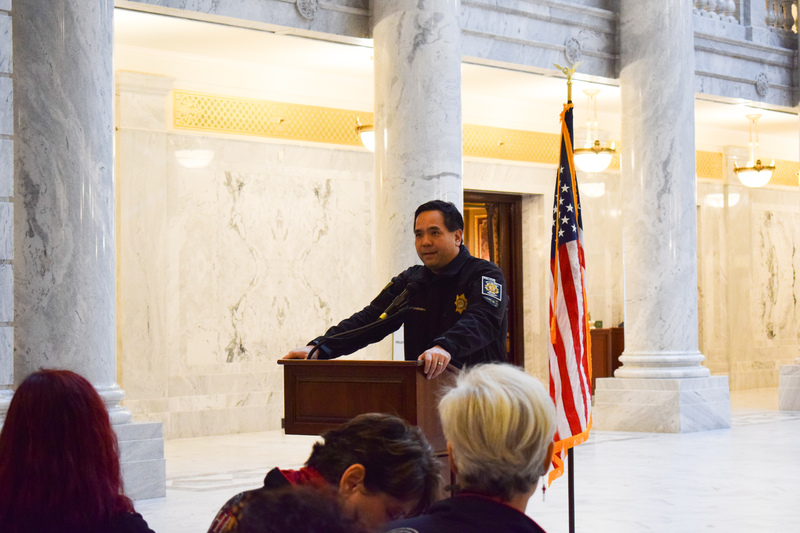 In celebration of International Women’s Day, Utah Attorney General Sean D. Reyes joined Sheroes United to promote the triumph of the human spirit over the tragedies of human trafficking, domestic violence, and abuse. 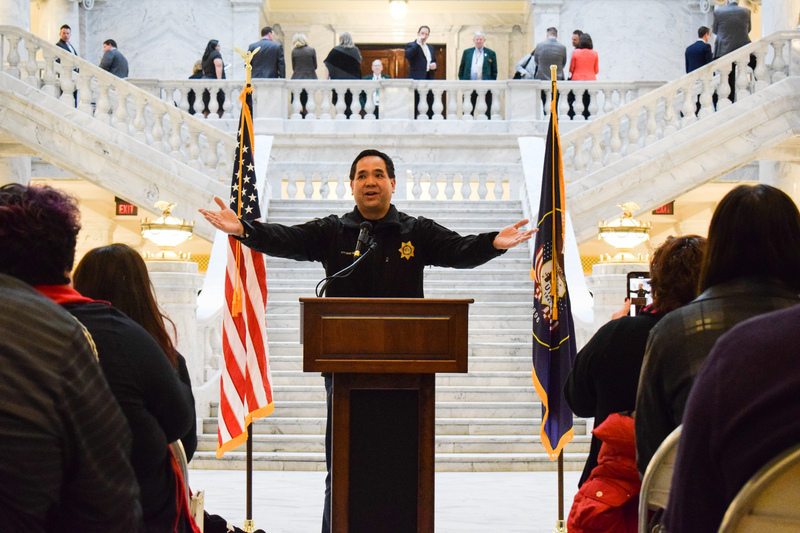 Attorney General Reyes paid tribute to the influential women in his life and emphasized the importance of education and engagement. 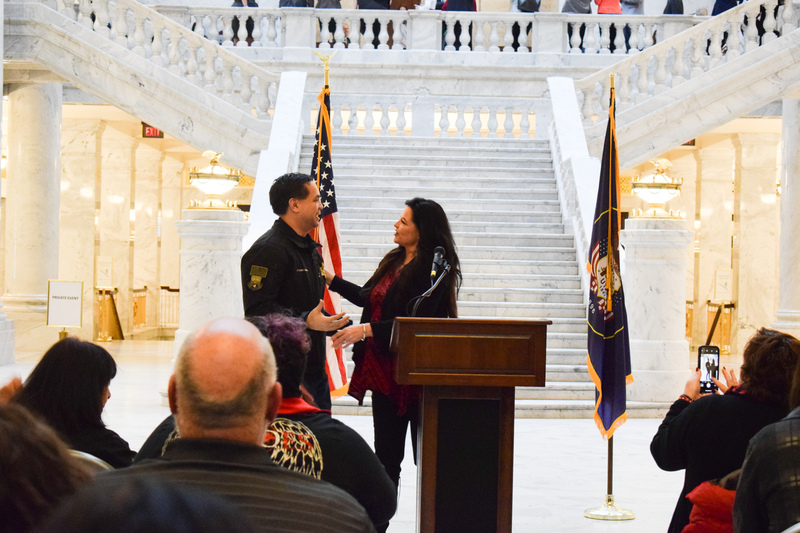 He honored the survivors who have become trailblazers in the fight for safety, dignity, and justice. 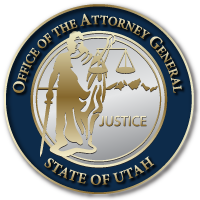 Their voices continue to fuel and inspire the Utah Attorney General’s Office and partners such as Sheroes United in their ongoing work on behalf of the people of the State of Utah. 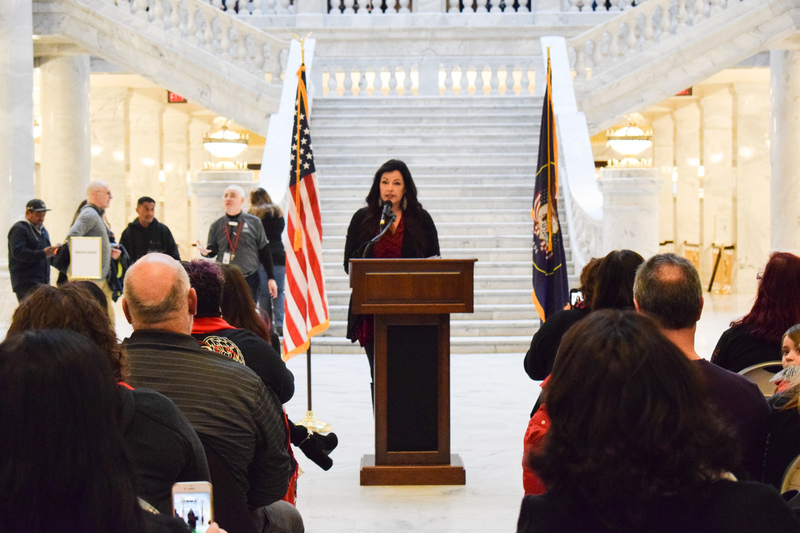 Join us in celebrating International Women’s Day by honoring the women in your life and their fundamental role in shaping our communities, governments, and businesses. 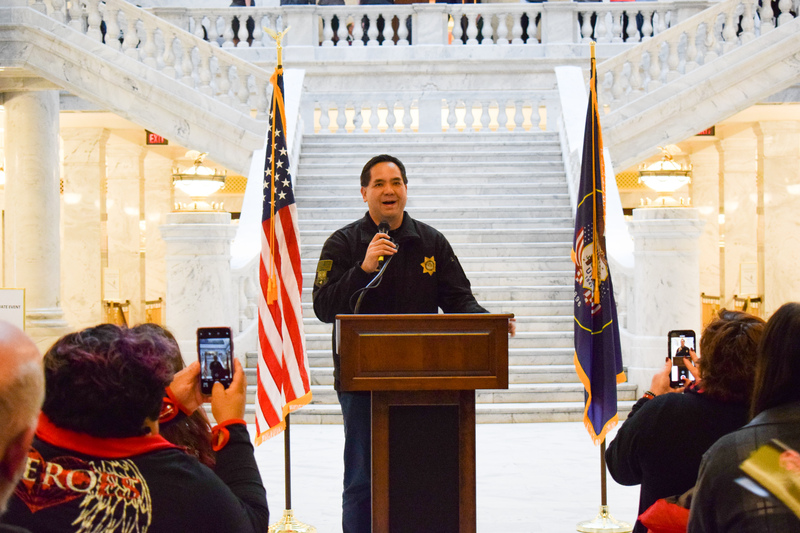 This entry was posted in Recent Posts and tagged International Women's Day 2019, Sheroes United, Utah Attorney General's Office on March 8, 2019 .